Asurion, the global leader in connected life services, has been awarded a 2016 Confirmit ACE (Achievement in Customer Excellence) Award in the Voice of Customer and Overall Business Impact categories. These two distinct honors demonstrate Asurion’s long-term commitment to providing best in class customer service and business innovation to support their partners and customers. The Confirmit ACE Awards program celebrates outstanding achievement in customer experience. Receiving a Confirmit ACE Award demonstrates the recipient’s rigorous application of Voice of the Customer processes and its outstanding performance as measured by those procedures. An elite group of Confirmit clients qualified for an ACE Award. Asurion earned a Confirmit ACE Award in two categories based on its commitment to a better customer experience. By innovating their survey processes, the company was able to better integrate consumer feedback to drive improvements across several business units. 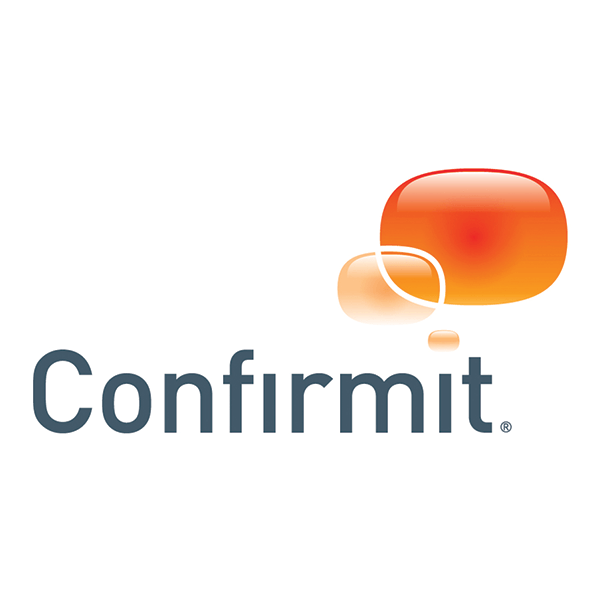 Confirmit is the world’s leading SaaS vendor for multi-channel Voice of the Customer, Voice of the Employee, and Market Research solutions. The company has offices in Oslo (headquarters), Chengdu, Grimstad, London, Moscow, New York, San Francisco, Sydney, Vancouver, and Yaroslavl. Confirmit’s software is also distributed through partner resellers in Madrid, Milan, Salvador, and Tokyo. Confirmit powers Global 5000 companies and Market Research agencies worldwide with a wide range of software products for feedback / data collection, panel management, data processing, analysis, and reporting. Customers include Aurora, British Airways, British Standards Institution, Cross-Tab, Dow Chemical, GfK, GlaxoSmithKline, GMO Research, JTN Research, Keep Factor, Morehead Associates, Nielsen, Research Now, RONIN, RS Components, Sony Mobile Communications, Swisscom and The Wellcome Trust. Visit www.confirmit.com for more information.